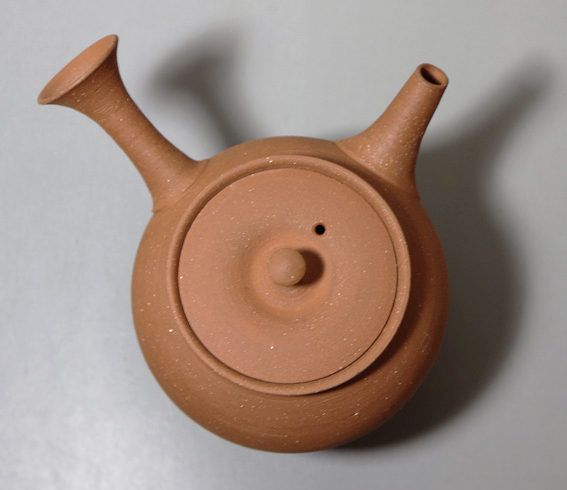 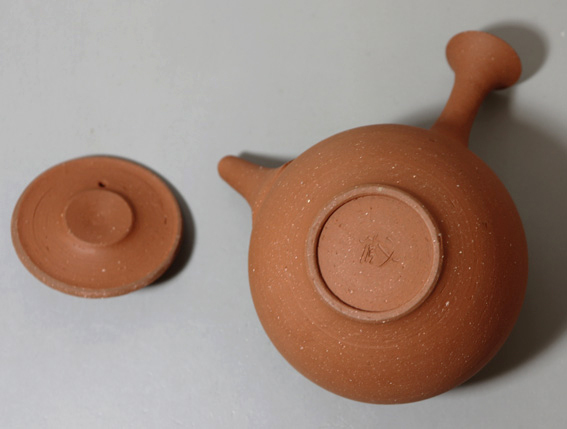 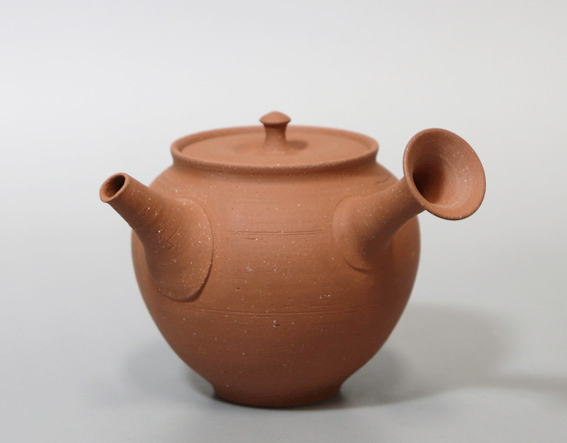 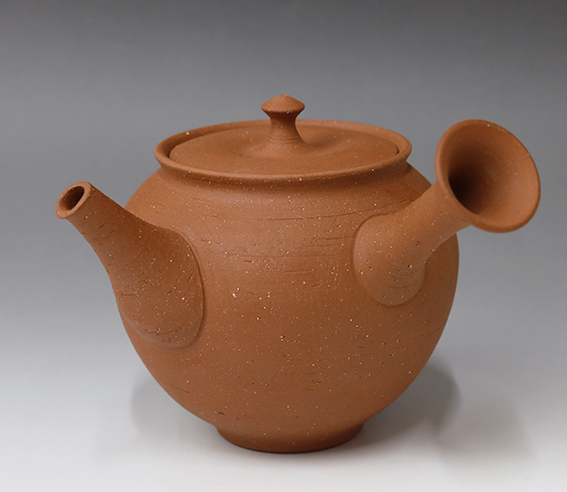 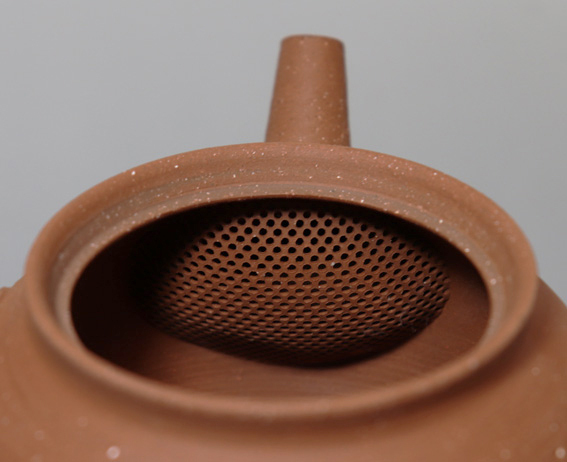 Made with scarce Tokoname clay for shudei brick orange teapots and cups. 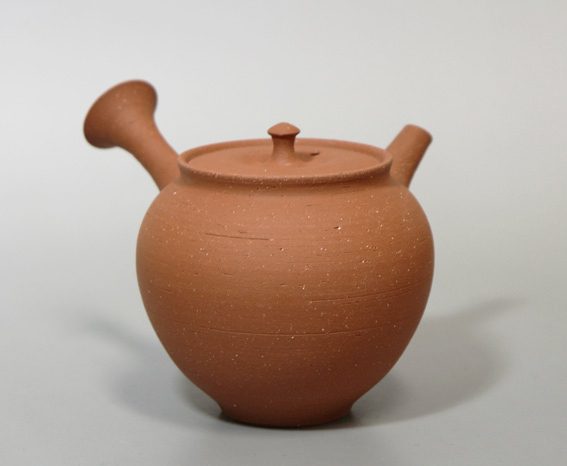 This clay was kept in a company in Gifu-pref. 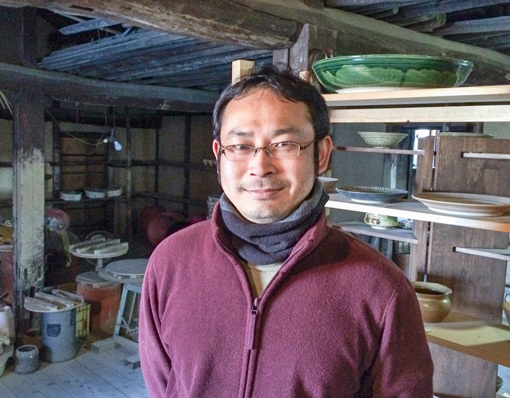 for about 40 years until it was brought back to Tokoname.